Just like any other locking mechanism, garage door locks are susceptible to wear over time and are the first line of defence in your home. We are a garage door locksmith specialist that can repair a variety of mechanisms, from manual key types to electrically operated fob styles. We stock a wide range of garage door locks which allow us to complete most our jobs on-site without the need for a return visit. It doesn’t matter whether your lock has been damaged or simply needs replacing; Hampshire Locksmith provide a 24-hour service. 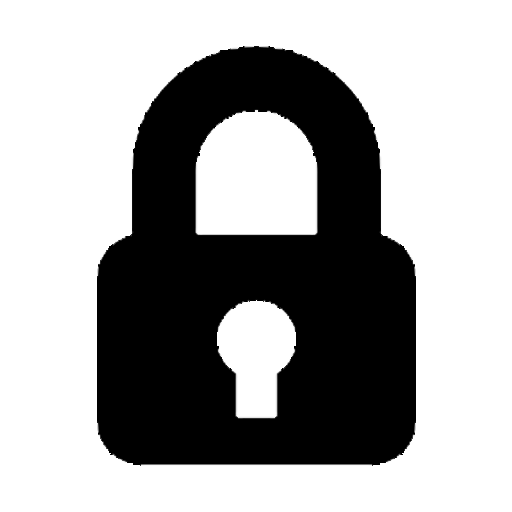 Insurance approved, all our locks are fitted to modern British Standards for your complete protection and peace of mind. Embrace safety with Hampshire’s finest garage door locksmith. It doesn’t matter whether your garage door is secured by a single locking handle or roller shutter; we can open, replace and make keys for these locks. We can even fit extra locks for additional security at your request. Most of the time, electrically operated door problems on the other hand turn out to be a programming issue, flat battery or a receiver issue. However, our expert garage door locksmiths will help you find a solution. 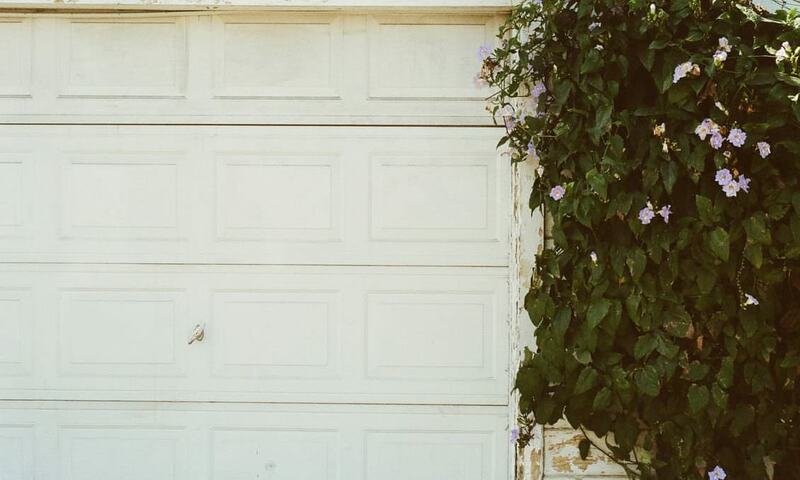 How secure is your garage door? It’s no secret that the majority of garages are used to store expensive equipment, tools, bikes and car. Therefore, a badly secured garage door makes a more inviting target for thievery. Not only do garage doors safeguard our valuable items but they are also a doorway into our home, with most being directly attached to your property. Hampshire Locksmiths are dedicated to helping you stay safe in your home. If you’re in the unfortunate situation where you’ve lost your keys, there’s no need to panic! We have the tools and the training to work around locking mechanisms when the keys in question have gone missing in any way. Our local Hampshire locksmith company is accredited and approved, with experienced and highly trained engineers who can arrive within the hour. We also specialise in opening broken locks with minimal damage. 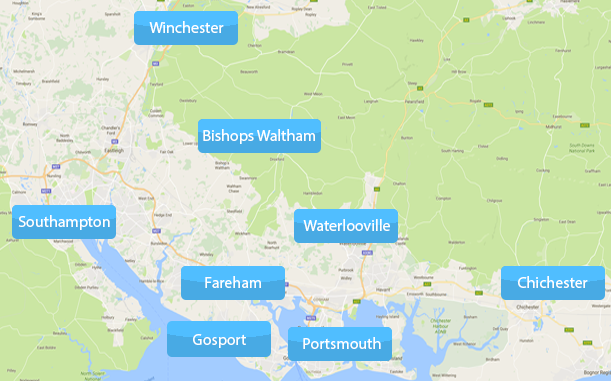 We provide 24-hour garage door locksmith coverage in homes throughout Fareham, Winchester, Southampton, Eastleigh, Gosport, Havant, Bognor Regis, Waterlooville, Hedge End, Petersfield, Portsmouth, Chichester, Hayling Island, Emsworth, Whiteley, Bishops Waltham and beyond. Hampshire Locksmith provides a wide range of locking repair services including emergency door opening, lock replacement and key cutting. As we are a Checkatrade member you can also be assured of our dedicated customer service. Read our reviews here to see for yourself. We promise low rates with fixed prices and no hidden fees! Get in touch for a free, no obligation quotation or call us on 07535 343 655. Our talented locksmiths are highly qualified within the trade and are more than capable of completing your project quickly and efficiently. With a wealth of qualifications combined with hands-on experience, we are able to guarantee that you’ll be assisted by one of Hampshire’s finest locksmiths. We are also CRB checked for your benefit. Furthermore, we have experience working with premium-quality locking mechanisms crafted by the finest manufacturers such as Yale. This is another testament to the quality service we are dedicated to providing, as all of our teams are up to date on the latest products. We want you to realise that you can call on our expert services at any time of day or night. Open round the clock, if you have a midnight emergency or an afternoon mishap we’ll be available to discuss your query. 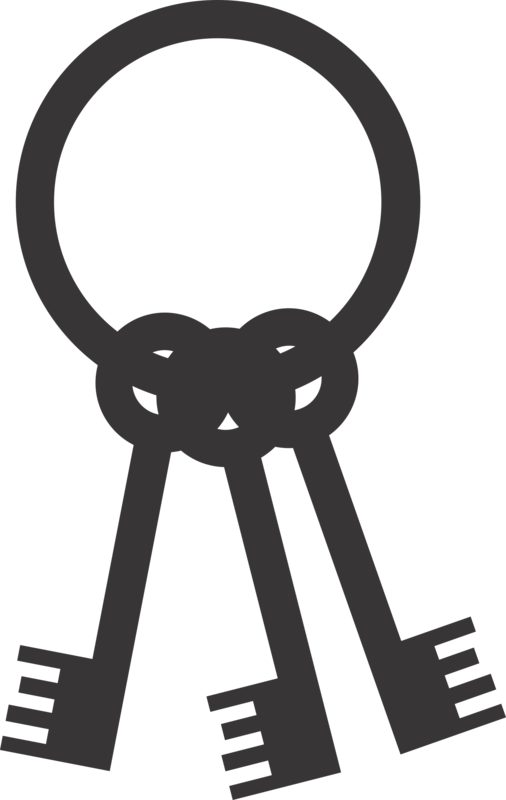 We offer a bespoke callout service for urgent appointments in cases where you’re locked out. Fully prepped with a hefty stock that comprises cylinders, conventional locks and much more, we’ll strive to be on-site to help you within 20 minutes in emergency situations. This well-prepared nature means that we are also able to complete most garage door locksmith jobs within a single visit, saving you time and money.